Paws University is where your pet comes to have fun! We provide a large variety of services, all housed in a very safe and healthy environment. Your pet’s well being and happiness is always our first priority. 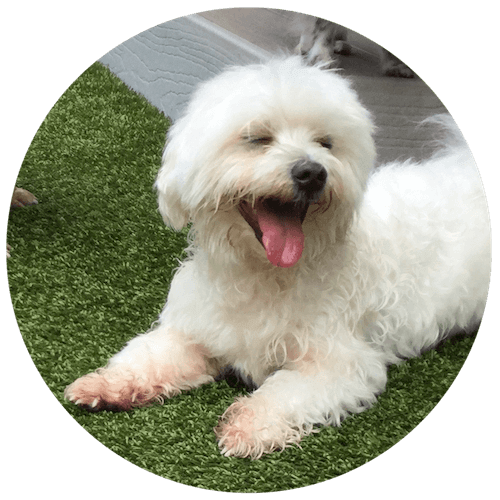 Paws has been West Hawaii’s premier pet day care, pet boarding, and pet training facility since 2002. 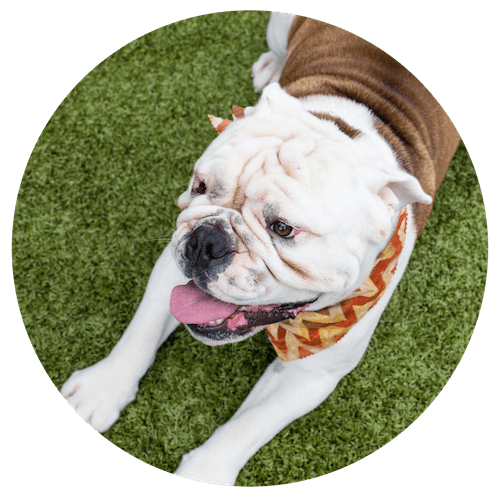 Our seven-acre campus is designed for dogs to have lots of room to play and interact. We have created an environment where active dogs can play and frolic, while less active dogs have a safe place where they can relax, yet still get the exercise they need. 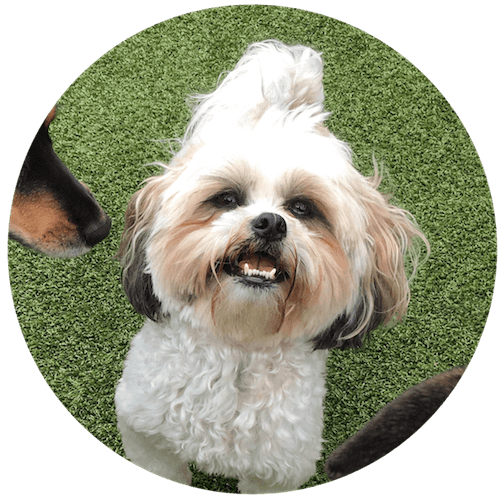 Allowing dogs to play in a carefully supervised and positive environment has been proven to reduce unwanted behavior and increase a dog’s confidence with other dogs and people. Paws University’s staff members are trained in recognizing dog behavior and are diligent in ensuring a safe and fun environment. We are also proud to have been the first facility in the state to provide Doggie Daycare.